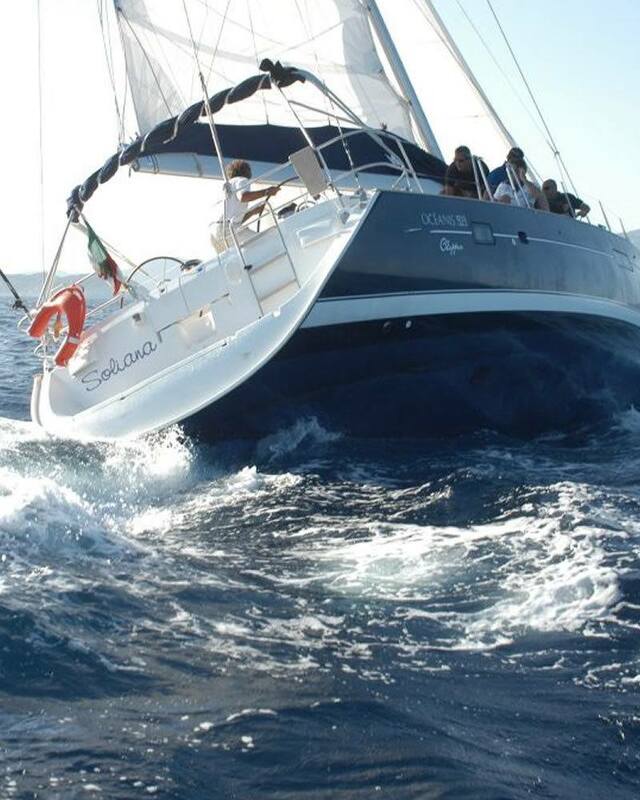 Organizing a company incentive trip in Sardinia is easy thanks to the co-operation between Hotel Flamingo and local firms who specialize in meeting and incentive organization. 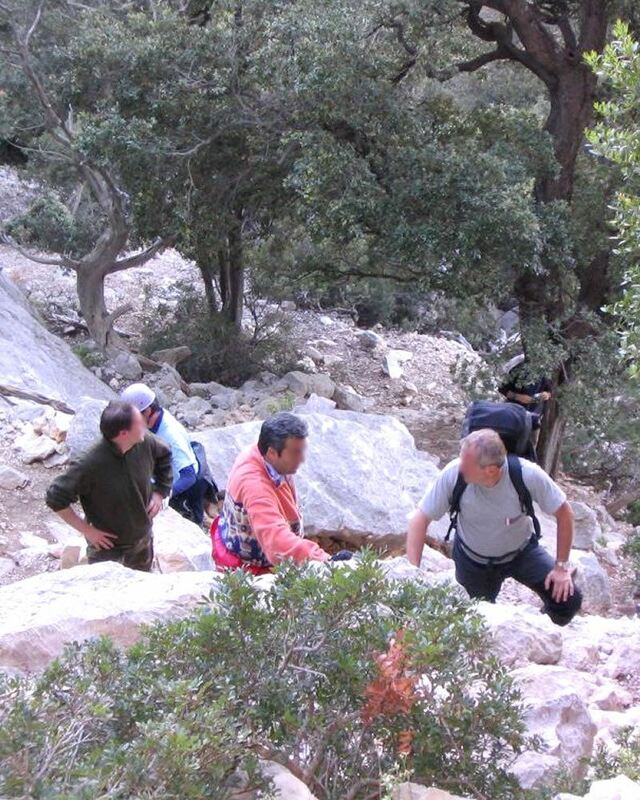 Imagine your company’s marketing plan illustrated at the beach after a beach-volley match, or your new sales objectives being discussed in the middle of a forest while dining with the shepherds. 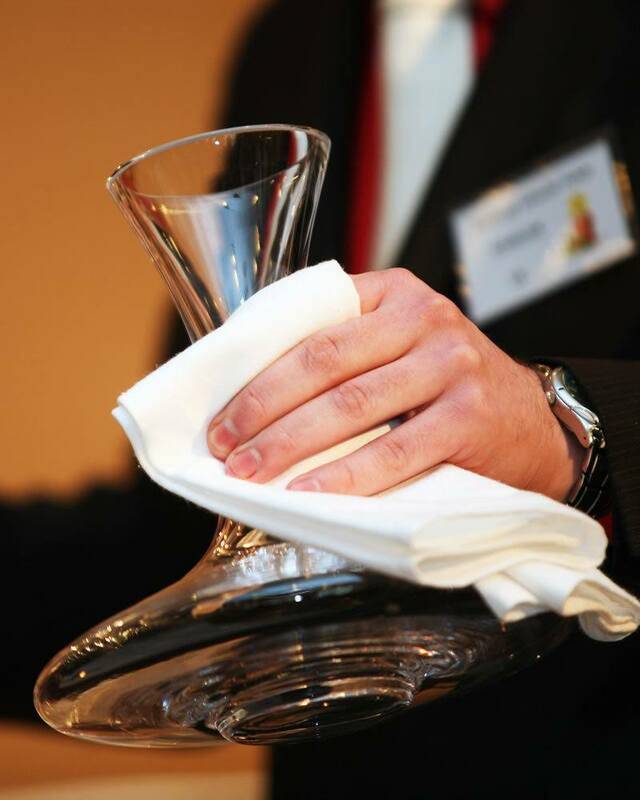 A flawless location, a team which coordinates and promotes new ideas, and comfort while at work, and your company, firm or work team will fully achieve the specified goals. The location offered by Hotel Flamingo Resort has all you need for an unforgettable stay: a hotel by the sea, with swimming pool, a well-being centre at your disposal, a swimming pool and excellent restaurants will render your incentive activities most profitable. Incentive and wine tasting, or the discovery of one of the millenary resources of Sardinia: wine whose tracks date back to nuragi times. 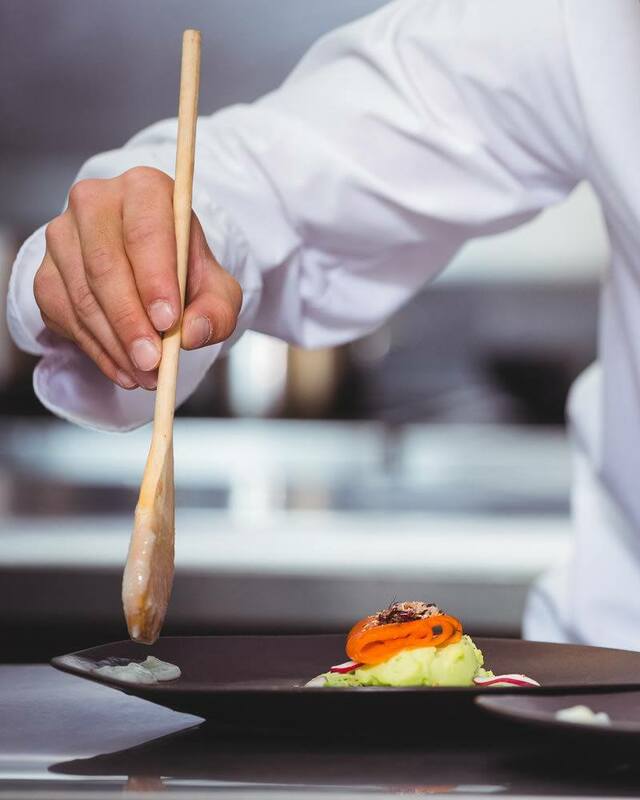 Cooking courses at Flamingo Resort in Santa Margherita di Pula are perfect for a company incentive based on the flavours of Sardinia. 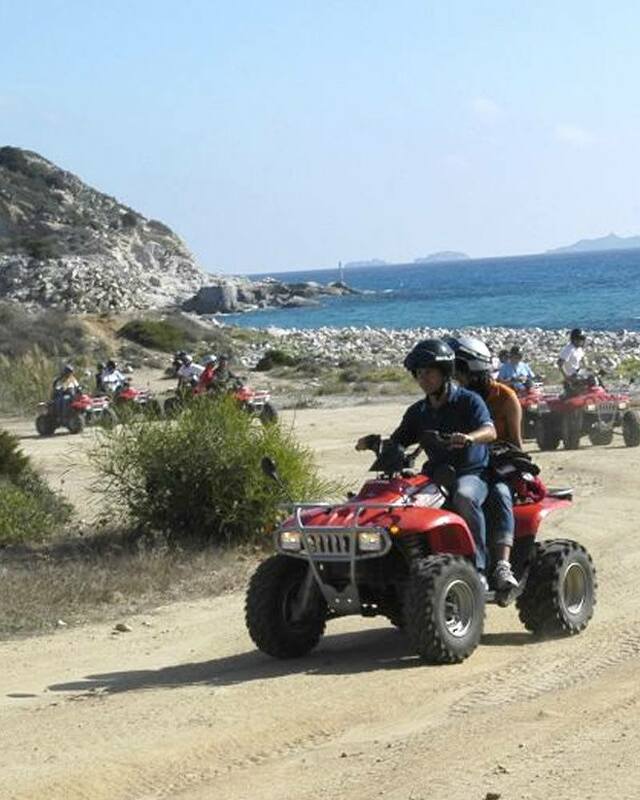 We organize incentives on Quad, to admire the landscapes from the tracks of Sardinia in total freedom, to explore the more inland areas of South Sardinia. 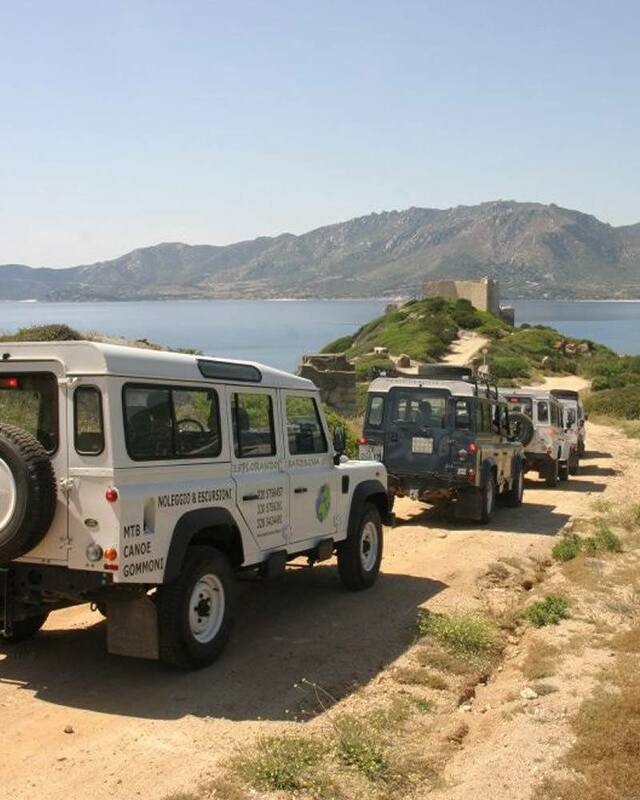 Try a Jeep incentive going through the paths and tracks of South Sardinia, between the mountains of Sulcis and the coast. 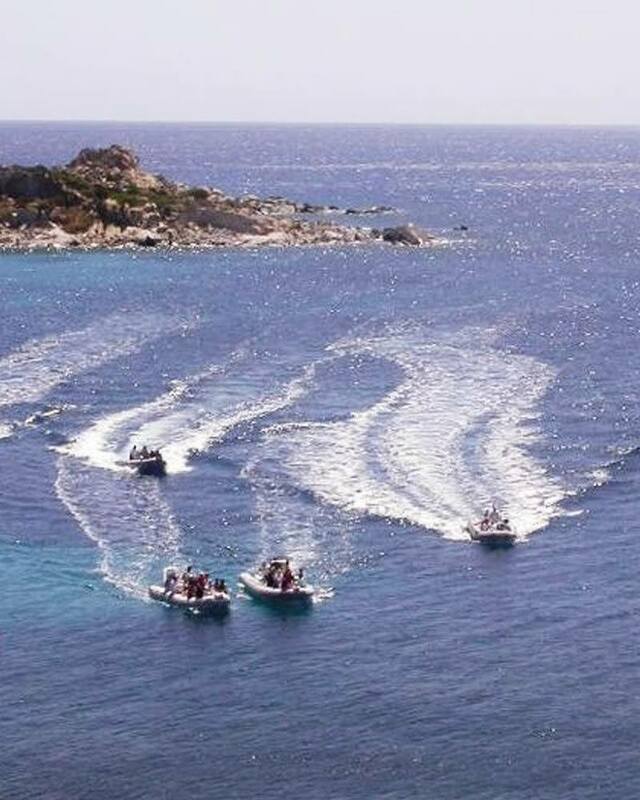 An excursion in South Sardinia on board an inflatable raft, perfect for exploring Sardinia and rendering your company incentive a memorable one.